GET A FREE 20oz YETI TUMBLER!! 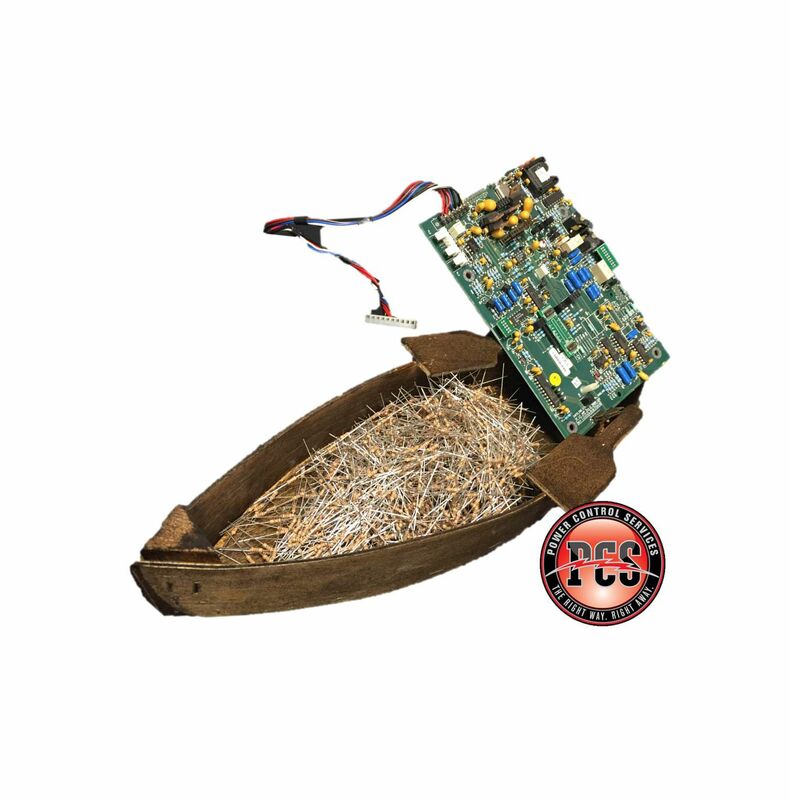 Just follow Power Control Services on LinkedIn, then comment on this post with how many resistors you think are in the pirogue. We will give a 20oz Yeti tumbler to the closest guess without going over on Monday October 10th at 10AM EST. Happy guessing! !